KABoom! Bam! POW! Grab your mask and your Cape! It's time to spread awareness!! 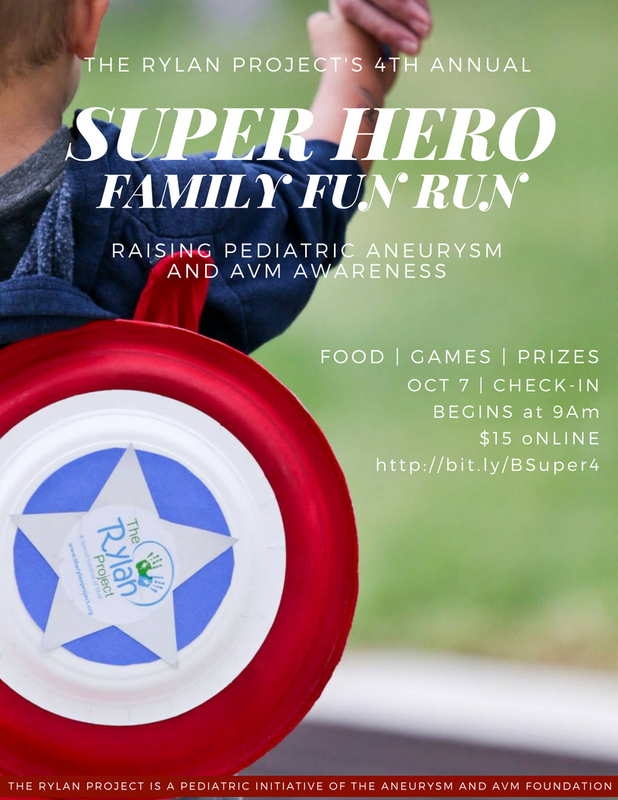 The Rylan Project is proud to announce our 4th Annual Super Hero Family Fun Run in Southern California on Sunday, October 7th. Be SUPER! Register today!